Cover Your Car - Tailored and Fitted Car Covers Worldwide :: BMW Fitted :: New Shape MINI / CLUBMAN / COUNTRYMAN Monsoon Heavy Duty Car Cover for Outdoor use. The highest quality totally waterproof car covers available today. This cover utilises modern high-tech materials that combine a tough waterproof outer skin with a soft non-woven lining that will give maximum protection to your car’s paint. Double stitching and heat sealed seams complete the waterproofing and ensure unrivalled strength. Tough outer skin and soft non-woven lining ensure total protection, Double stitched heated seams for strength & long life, Underbody securing straps with soft silicone fastener covers, Elasticated front and rear hems for snug fit, Ultraviolet resistant fabric to prevent paint fade, Roof vents allow moisture and damp to escape, Separate zipped storage bag. This cover has been cleverly designed to fit the new mini. It is not a universal cover as offered elsewhere, it's a tailored fit with wing mirror pockets! Also fits latter 2007 onward new Minis which are slightly longer. 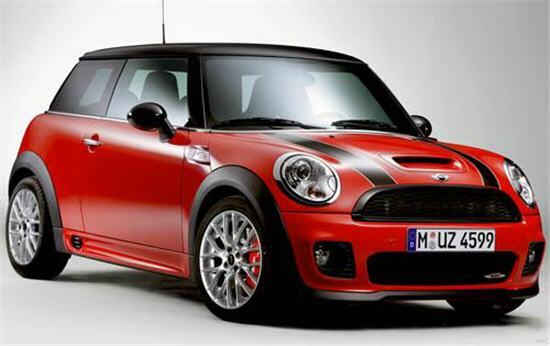 New Shape Mini, New Shape Mini Countryman, New Shape Clubman. - A specific, different pattern is supplied for each.